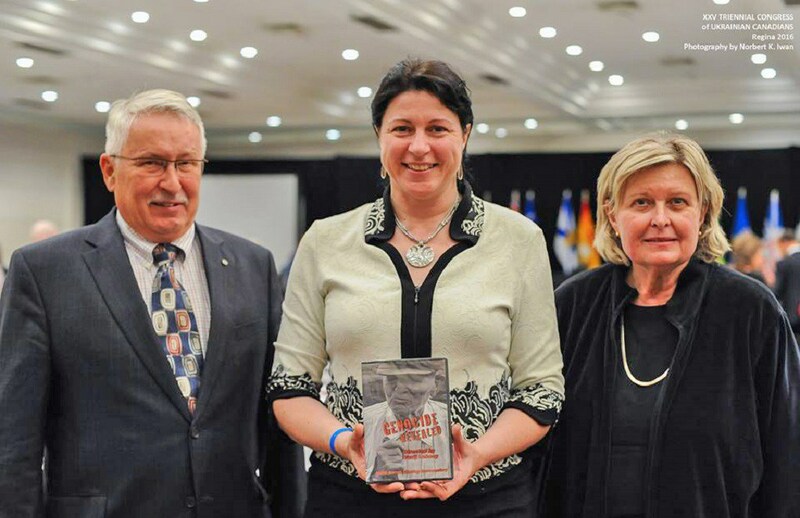 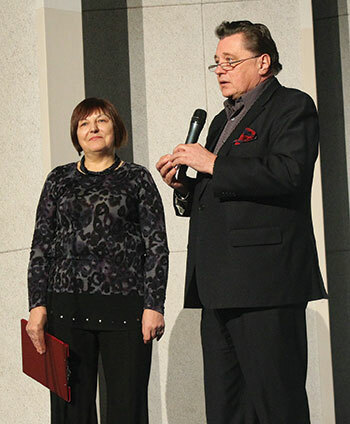 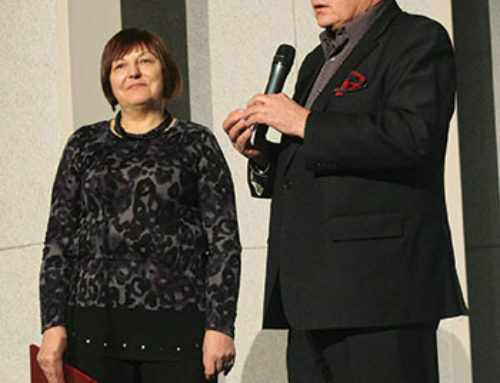 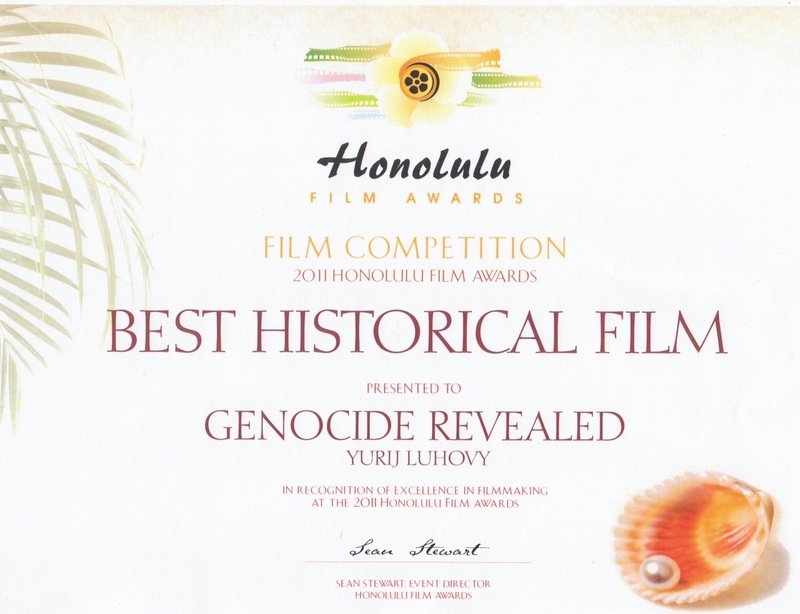 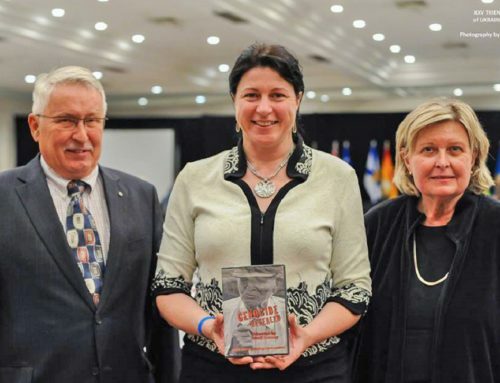 Film “Genocide Revealed” wins multiple awards - Luhovy Productions - MML Inc.
Genocide Revealed, a feature documentary produced and directed by YURIJ LUHOVY has won a series of awards in 2011 including Best Historical Film and Best Documentary. 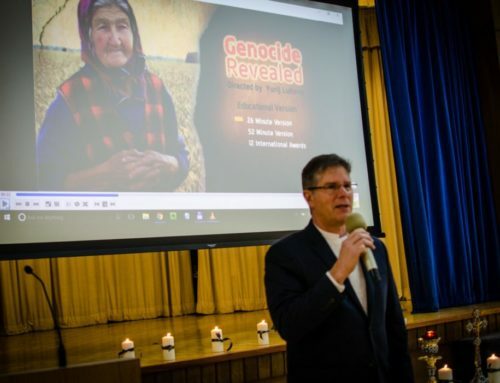 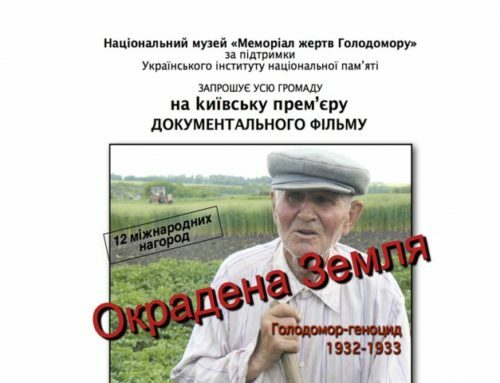 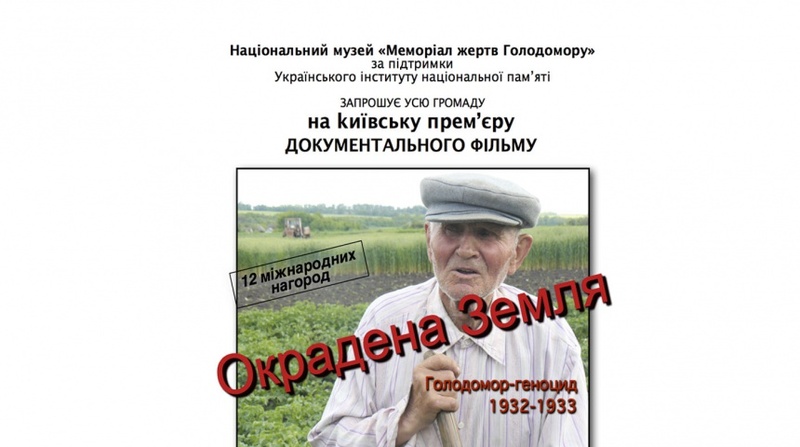 The documentary is about the Ukrainian terror-famine of 1932-1933, the genocide against the Ukrainian nation known as the Holodomor. 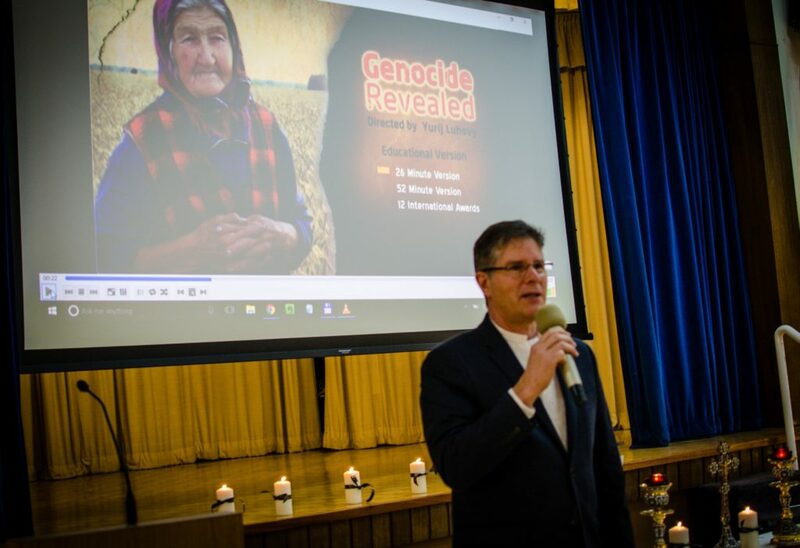 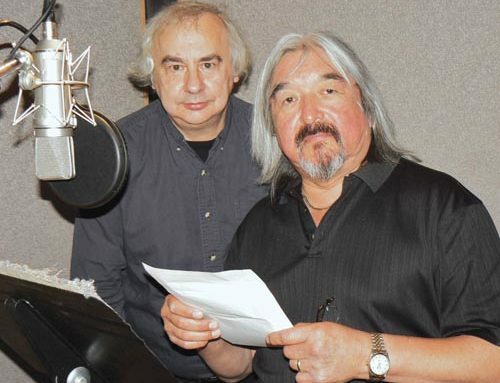 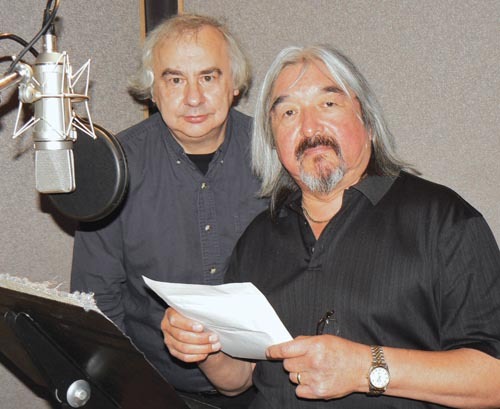 The film is available in two languages, Ukrainian and English, and is narrated by Oscar-nominated actor Graham Greene and voice-overs are by actress Jill Hennessy and actor Lubomir Mykytiuk.